Welcome to Cat of the Week! This week we are graced by the presence of Mittens, who also goes by Kiki. Mittens/Kiki lives with her mama Charity and can be followed on Instagram @mittenstheragdoll. "To start, her name is Mittens, but we call her Kiki because it's literally the only name she comes to. She refuses to acknowledge the name Mittens. 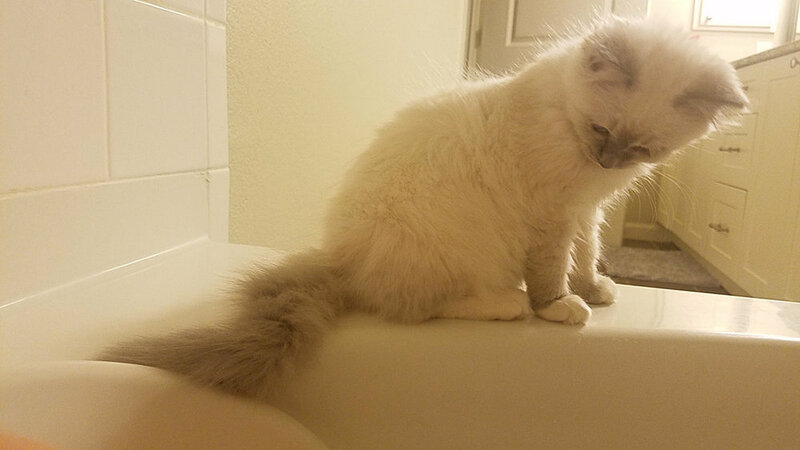 She is 8 months old and is literally the sweetest cat on earth except when she likes to bite me, just a little bit, but I know she's just trying to love on me. 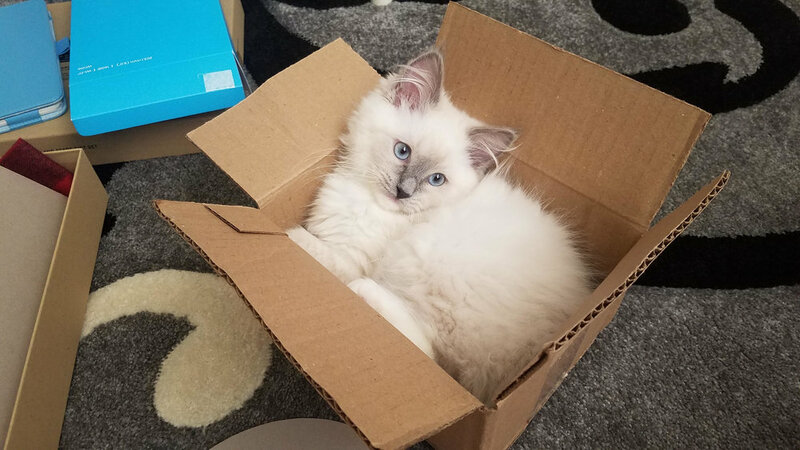 "She loves cardboard boxes and playing with her toys she has brought so much joy into my life I never knew my heart could love an animal so much!" Thanks for stopping by, Mittens, I mean, Kiki!